And surprise surprise, I ended up at a company that’s as almost as excited about me blogging about software engineering as I am. I published a post for them a few days ago about working with your PATH, what the PATH system variable is, and how to access and change it. This was a bit of an enduring mystery for me at Hackbright – this vital thing that comes up in so many tutorials but which so many smart, willing people had a surprisingly hard time explaining. I started thinking of it as everything and nothing, the alpha and the omega. Late last fall, gainfully employed and feeling sillier by the day for not having mastered this important concept, I began a campaign of badgering my coworkers on Slack until I cobbled together a working explanation of what PATH is and what you might need to do with it. One coworker noted, after publishing, that this is a bash-specific explanation (given the system files I mention), and he is of course completely correct. So do check out my bash-specific PATH tutorial, with the expectation that you people who use zsh and other fancy-pants shells will have to do a little adapting in your head. I’m sure you’re used to that anyway. The photo is one from my recent trip to Sweden. 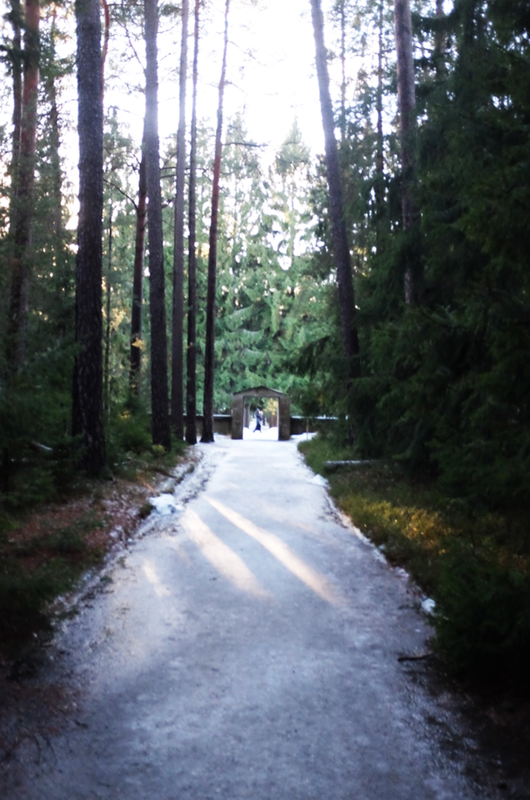 I like to visit cemeteries when I travel; this is a photo from Skogskyrkogården, which was beautiful and worth a long-ish metro ride.